On the hunt for a great truck? 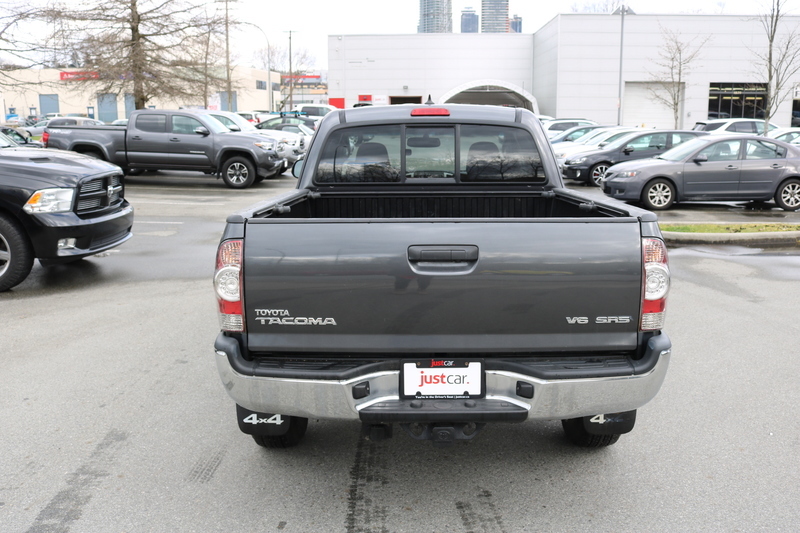 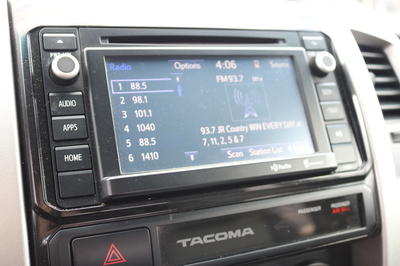 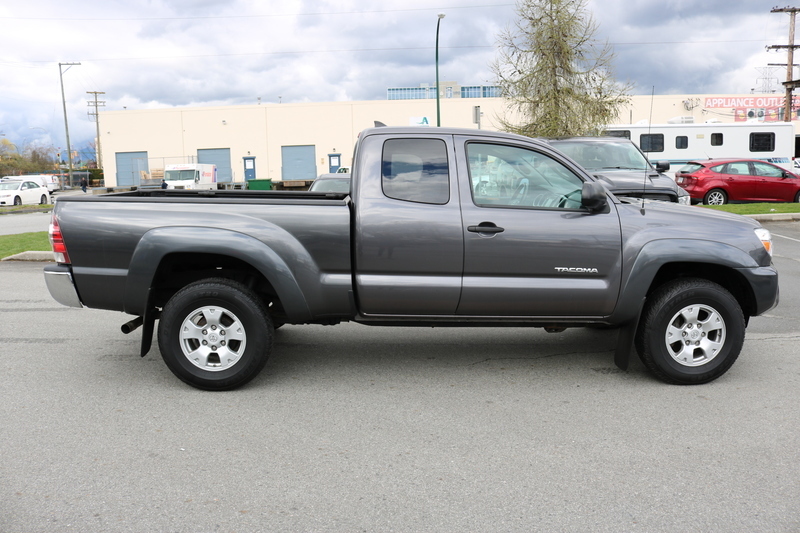 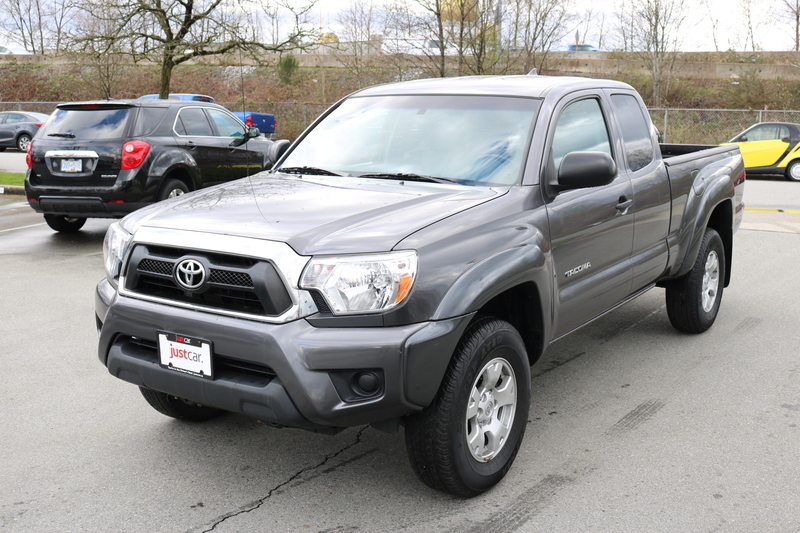 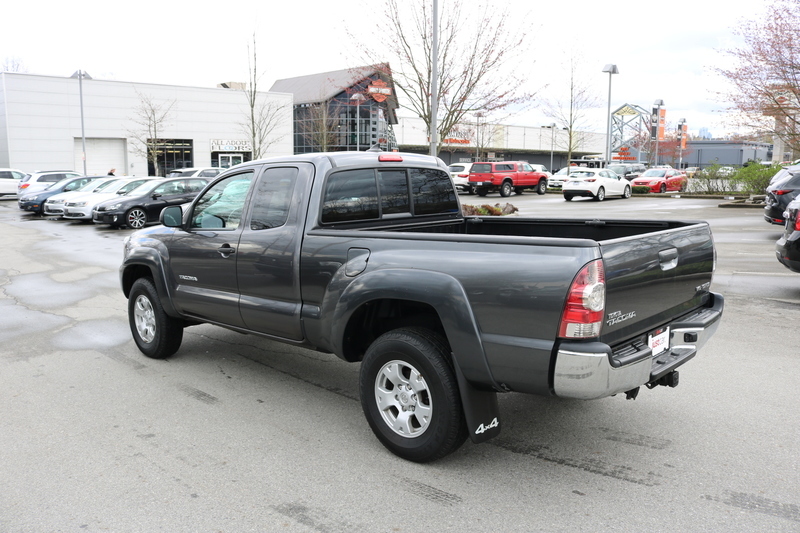 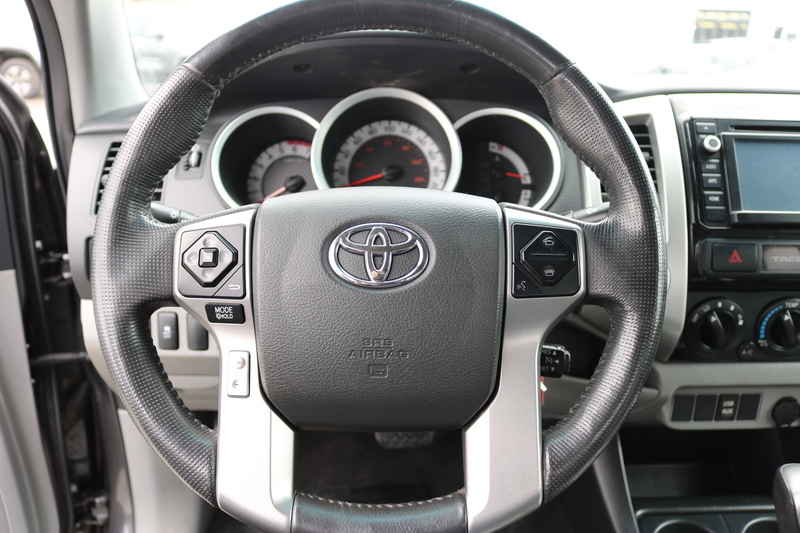 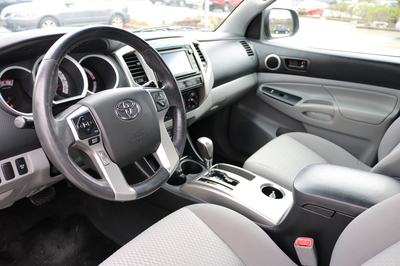 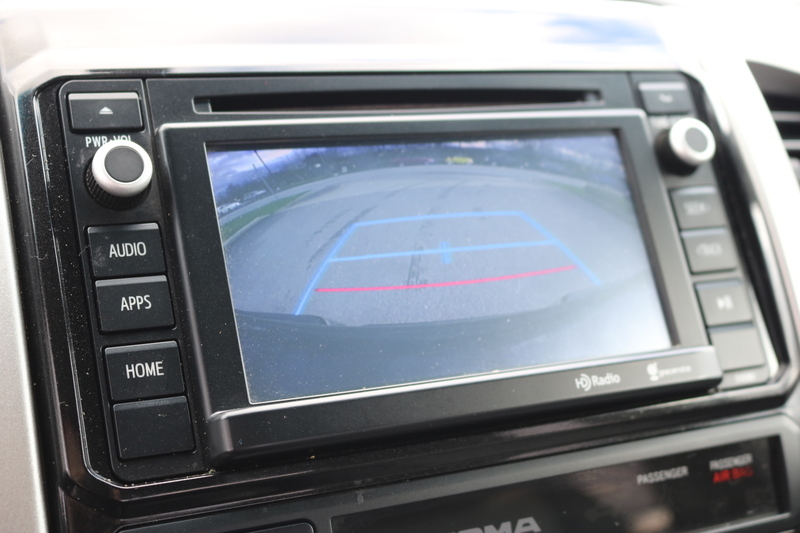 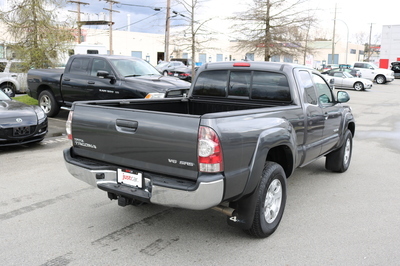 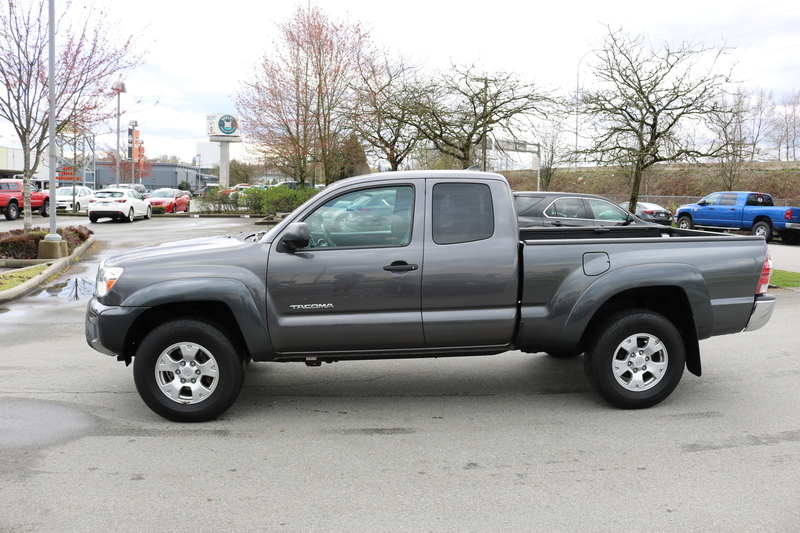 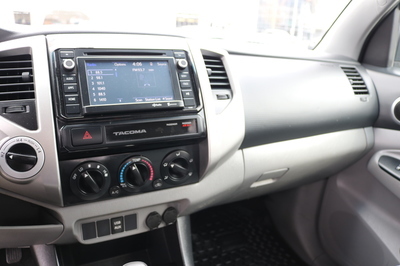 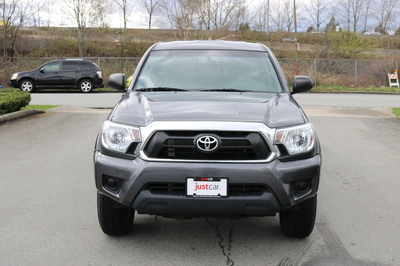 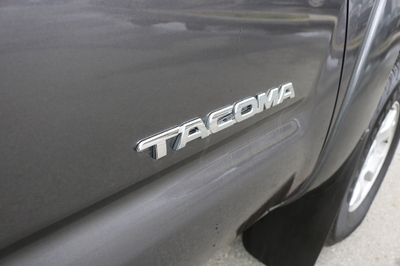 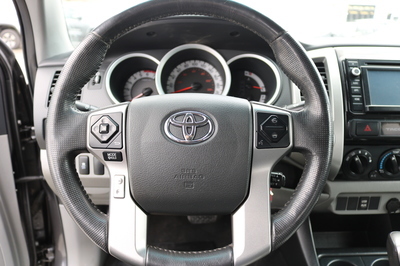 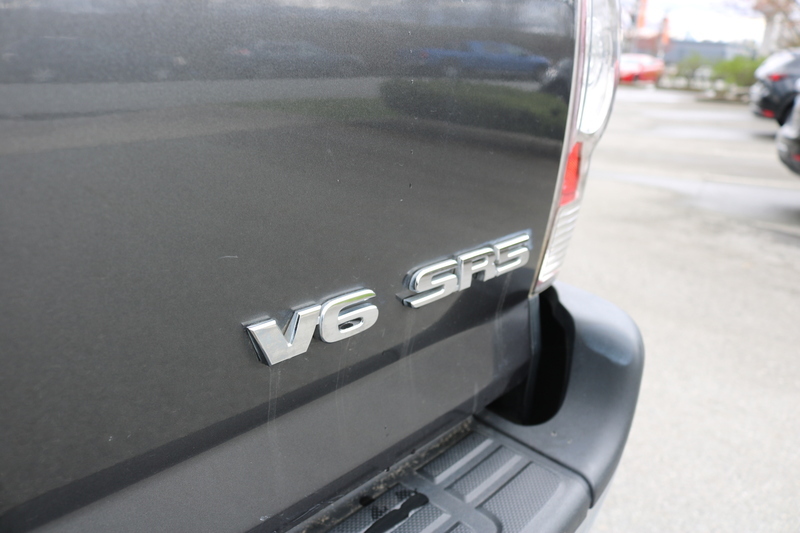 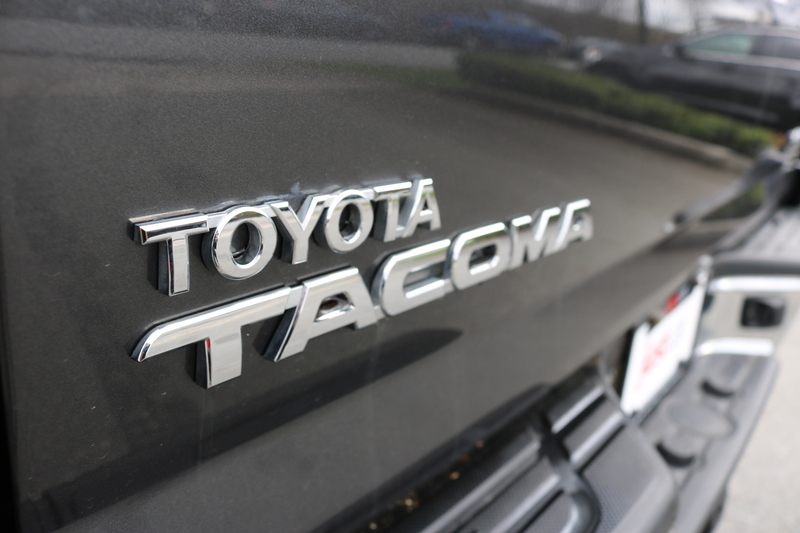 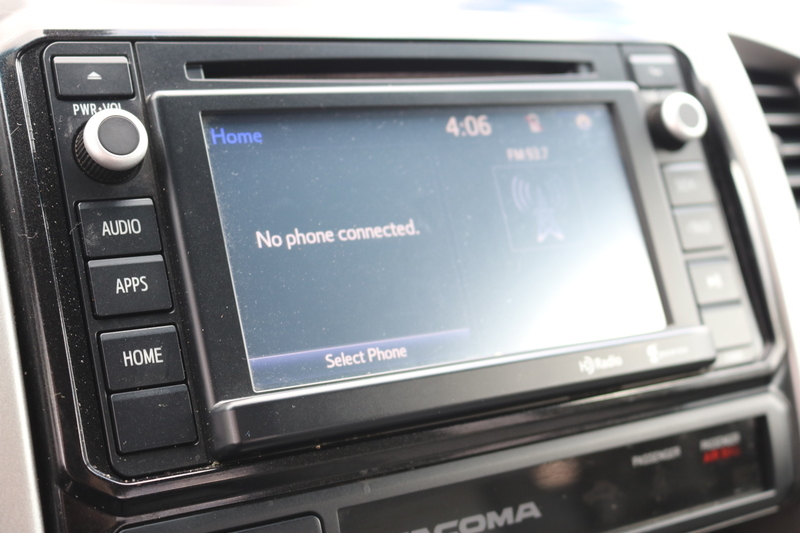 Add this like-new 2015 Toyota Tacoma V6 SR5 to your list! 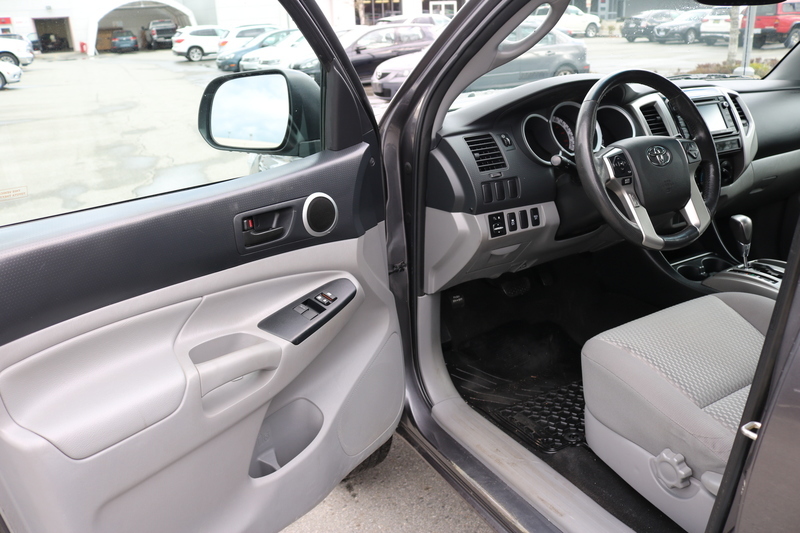 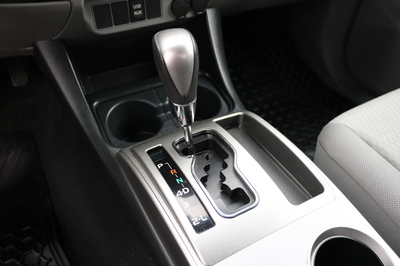 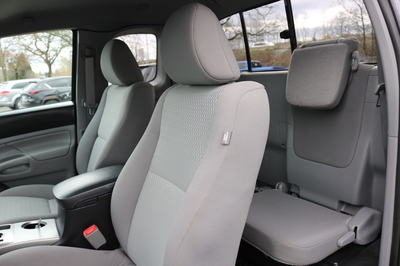 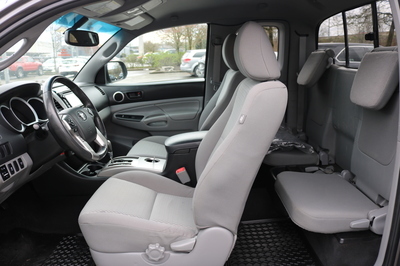 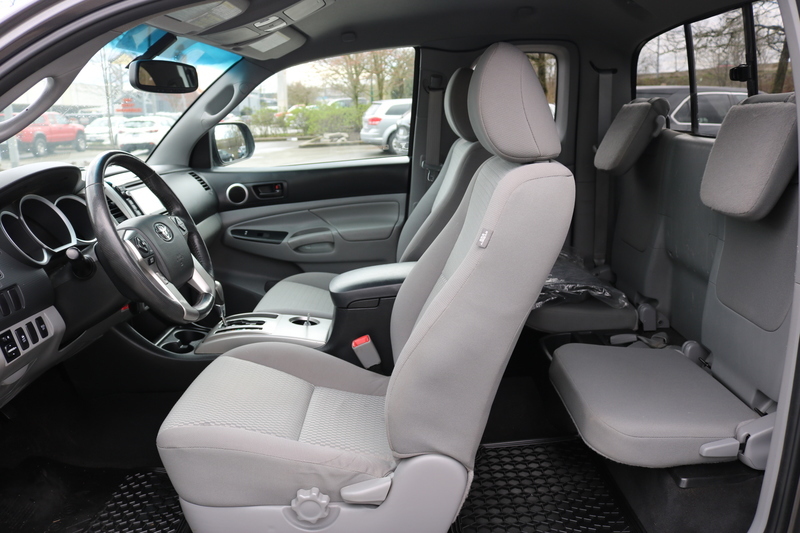 This access cab is perfect for anyone who occasionally needs 4 seats and comes with a backup camera, bluetooth, ample cargo and interior storage, two wheel and four wheel drive. 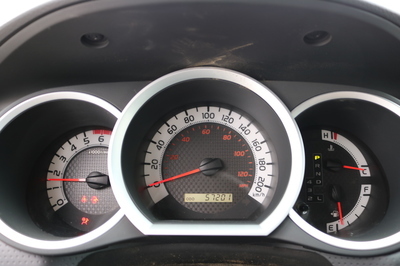 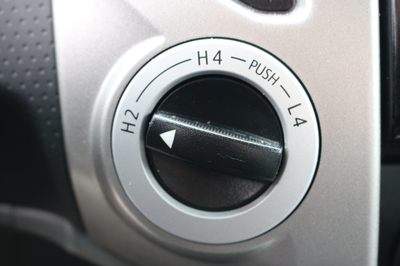 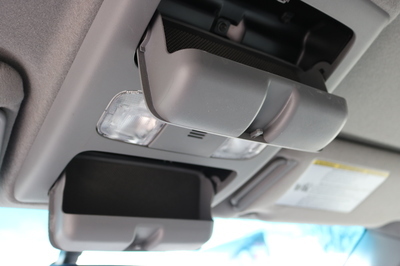 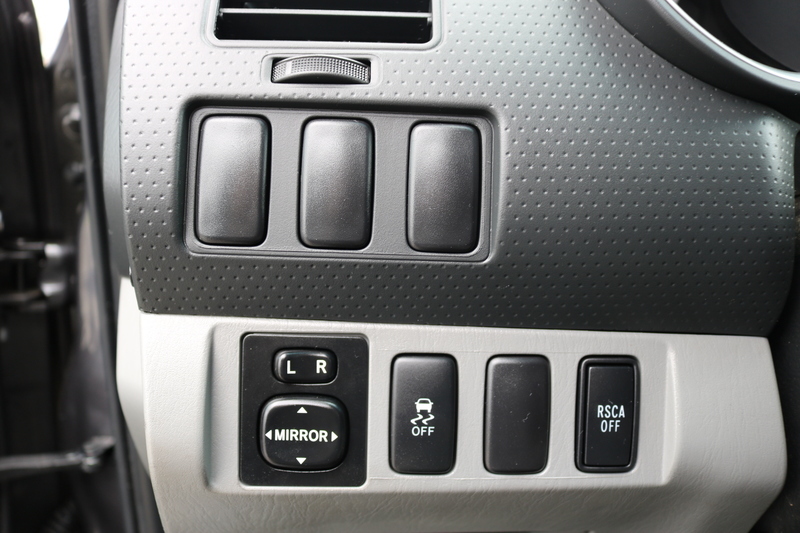 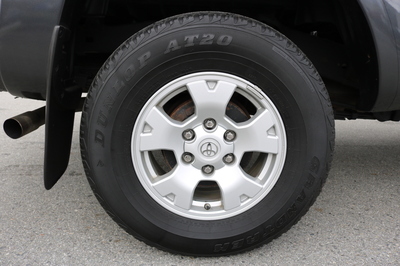 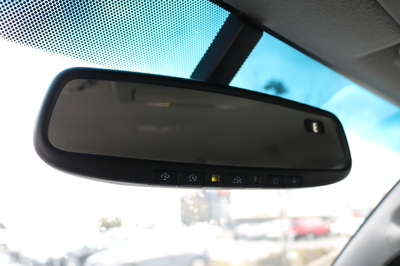 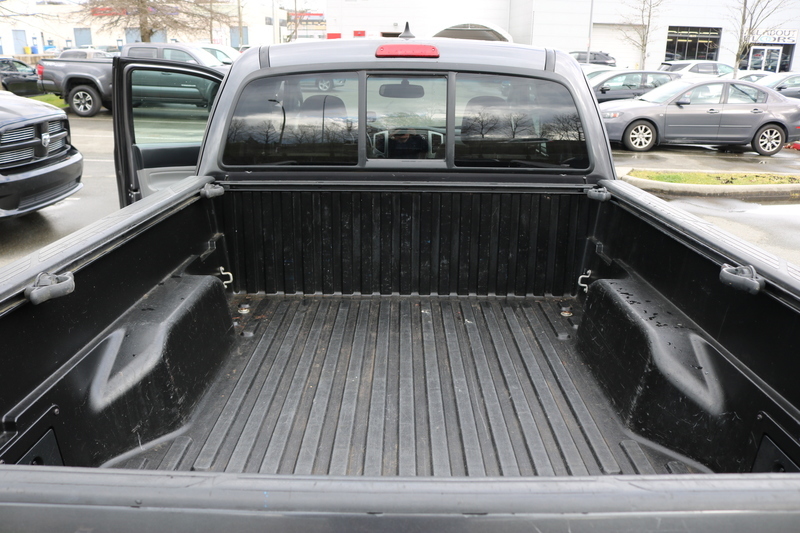 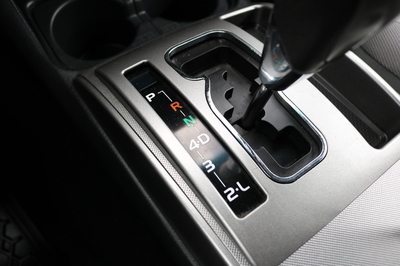 Included on this truck is a tow package, allowing for a towing capacity of 6500 pounds.